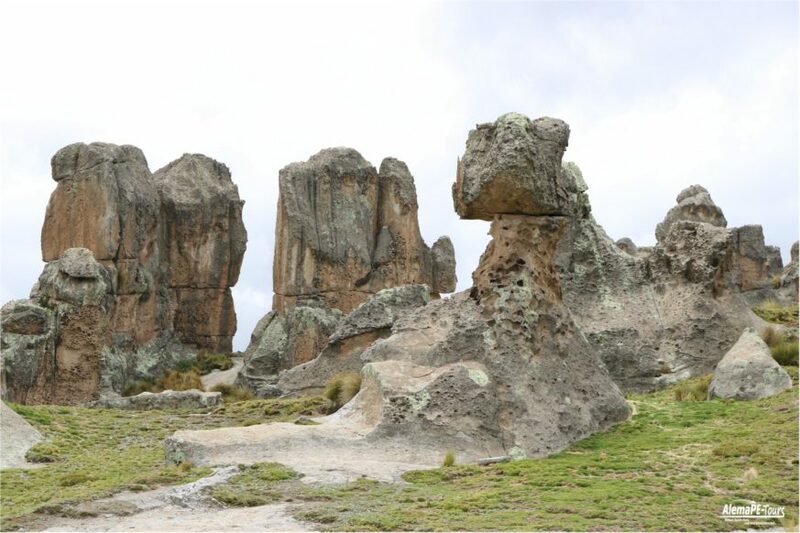 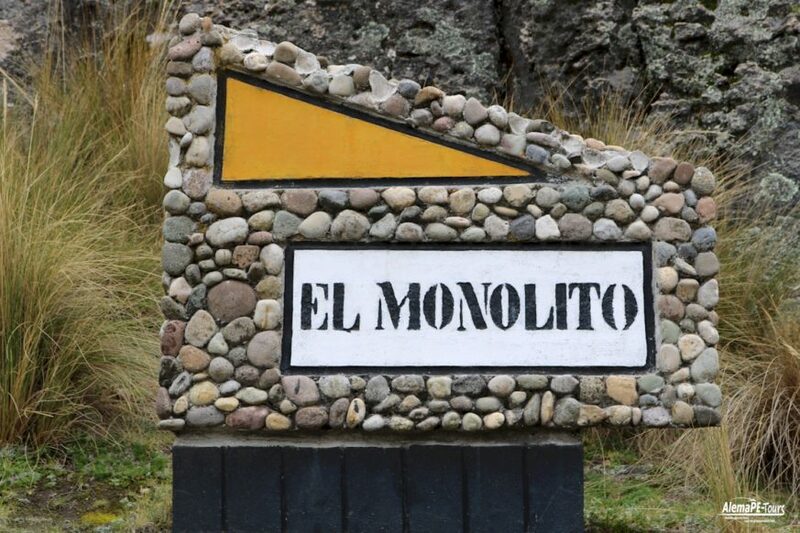 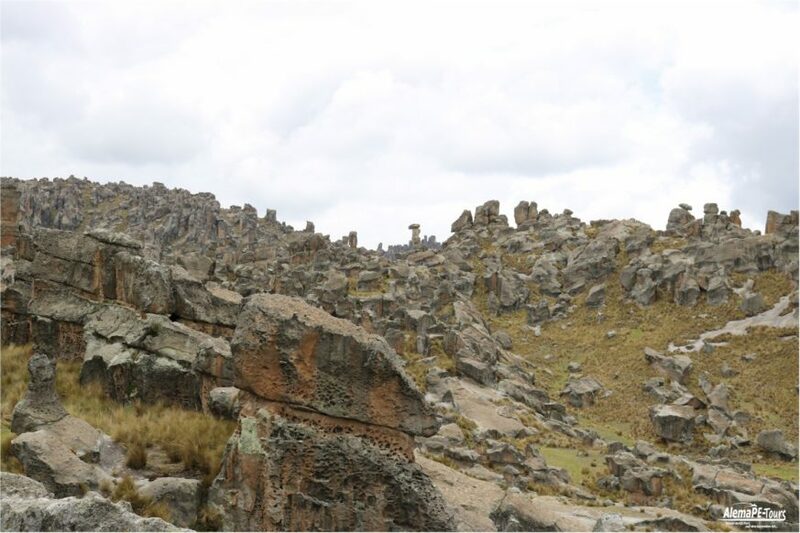 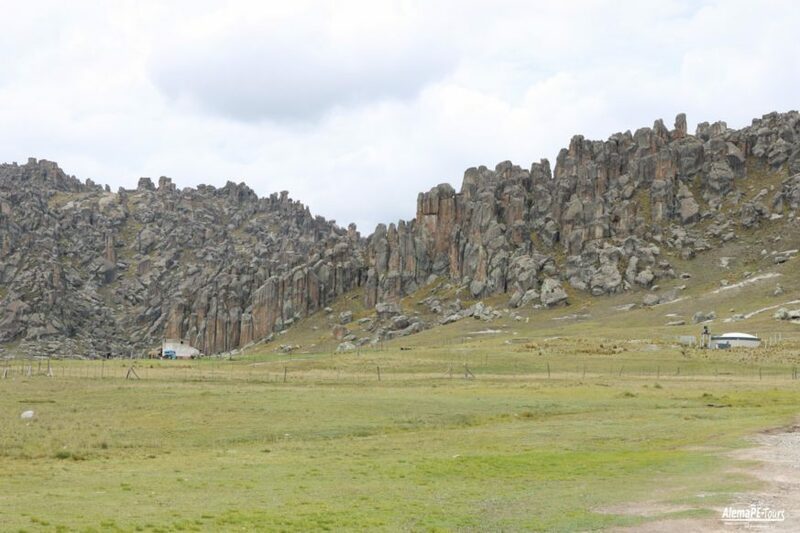 At first glance, the Stone Forest of Huallay looks a bit artificial, like Stonehenge’s Peruvian cousin. 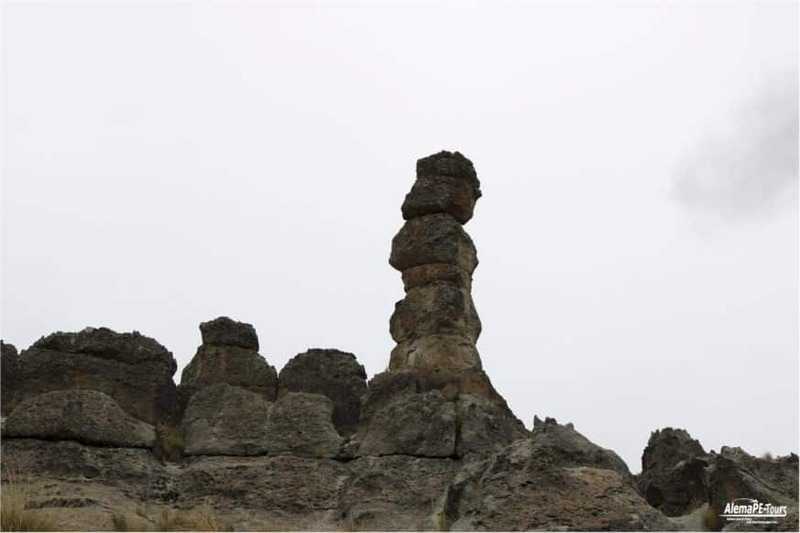 But these strange formations arose naturally, the result of thousands of years of natural erosion. 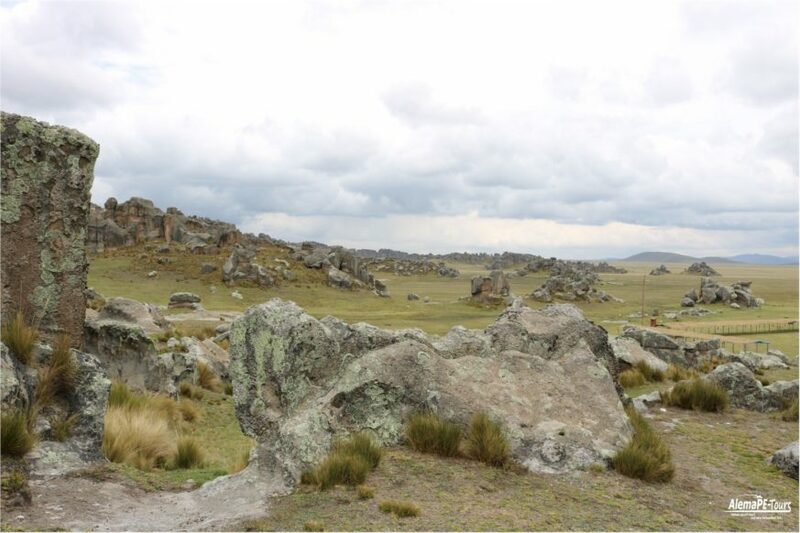 Wind, water and ancient glaciers contributed to this unique landscape. 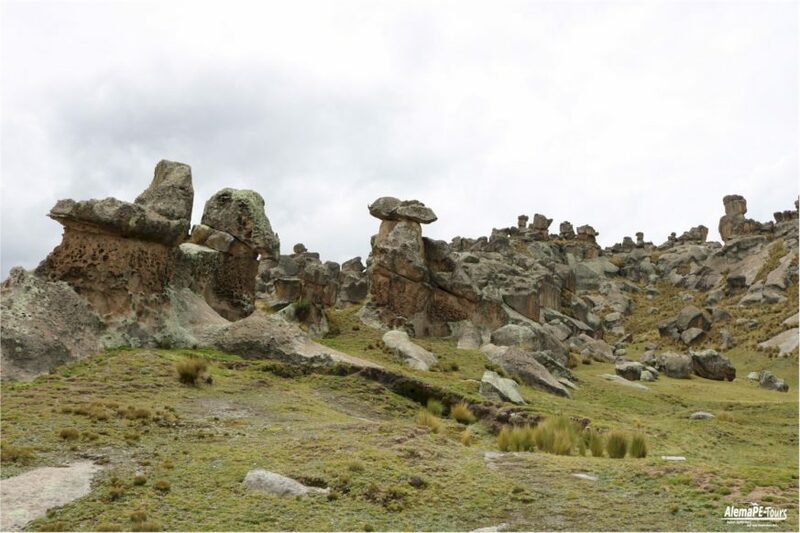 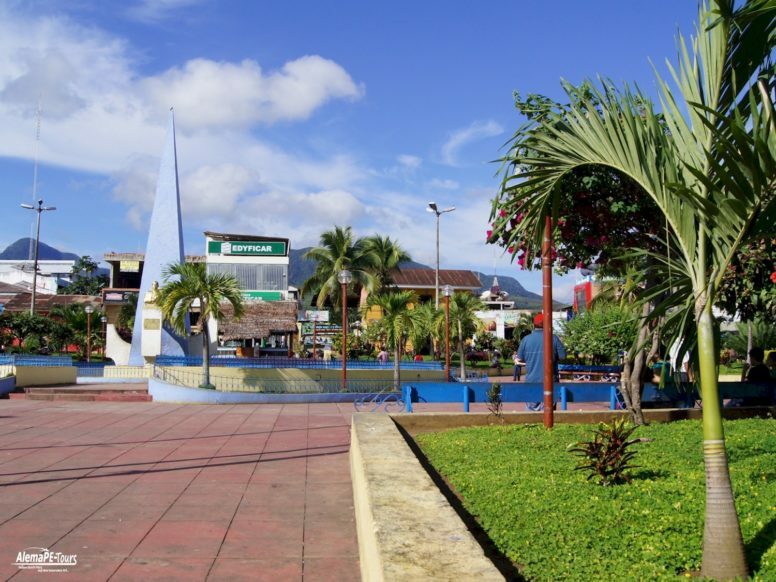 The locals call it “Bosque de Piedras” – a forest of stone. 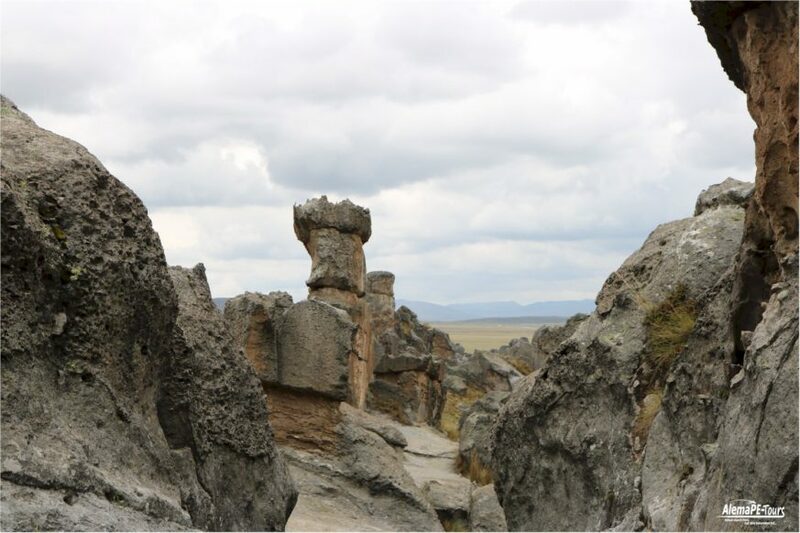 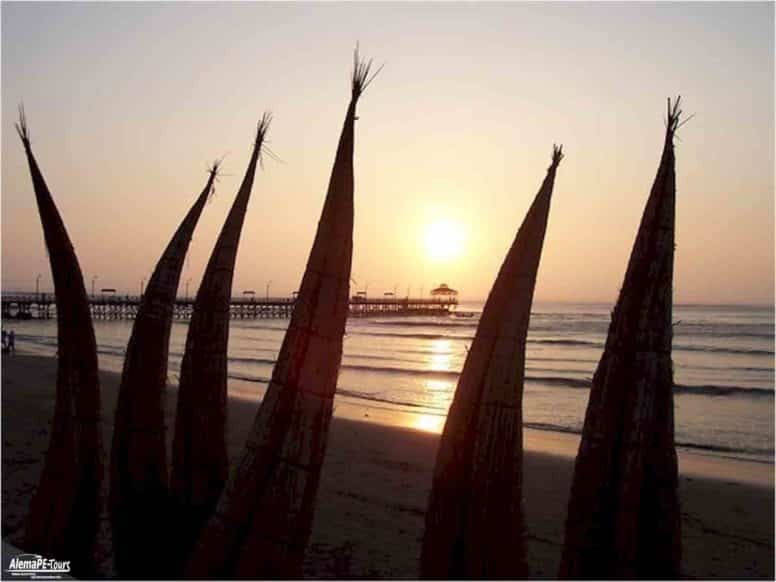 Travel to the Paso region to hike (or climb) through these natural formations. 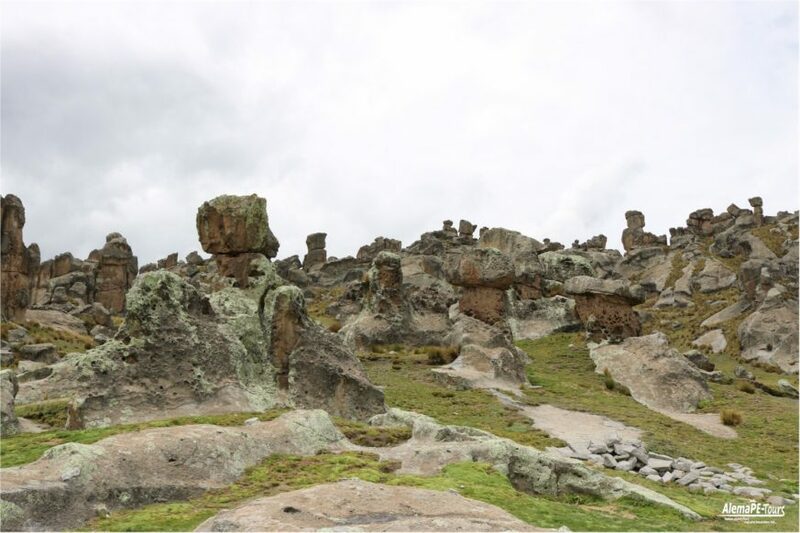 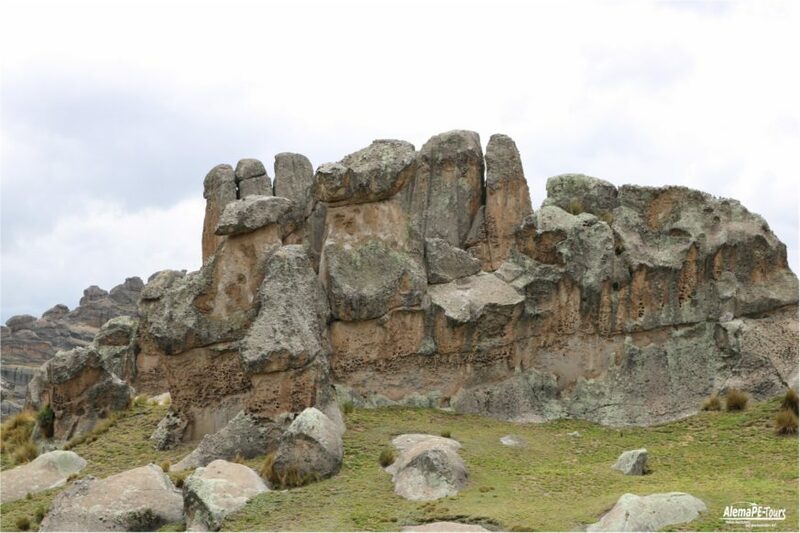 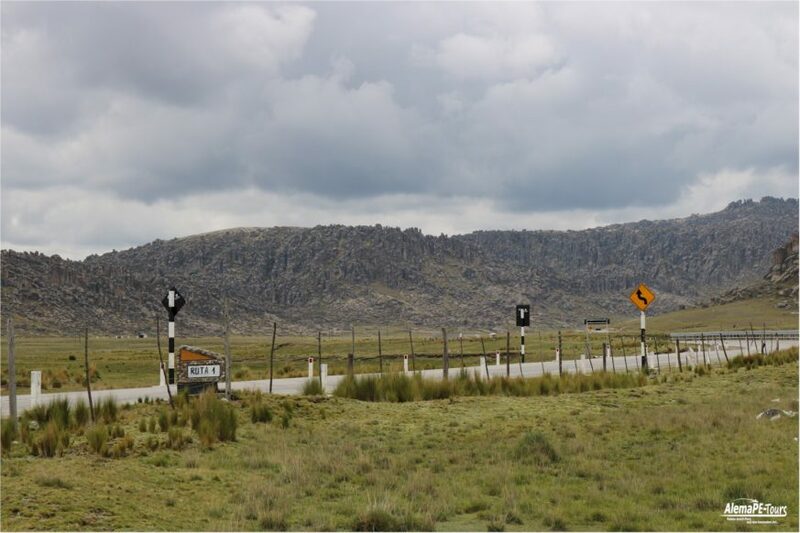 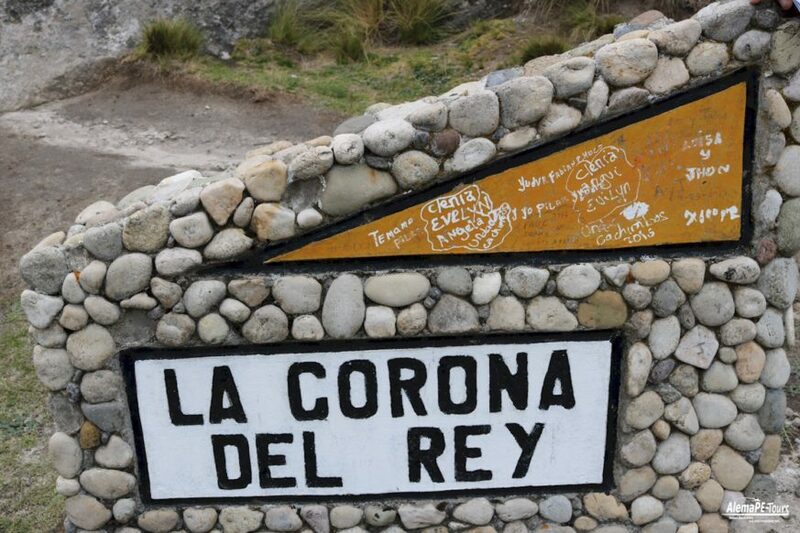 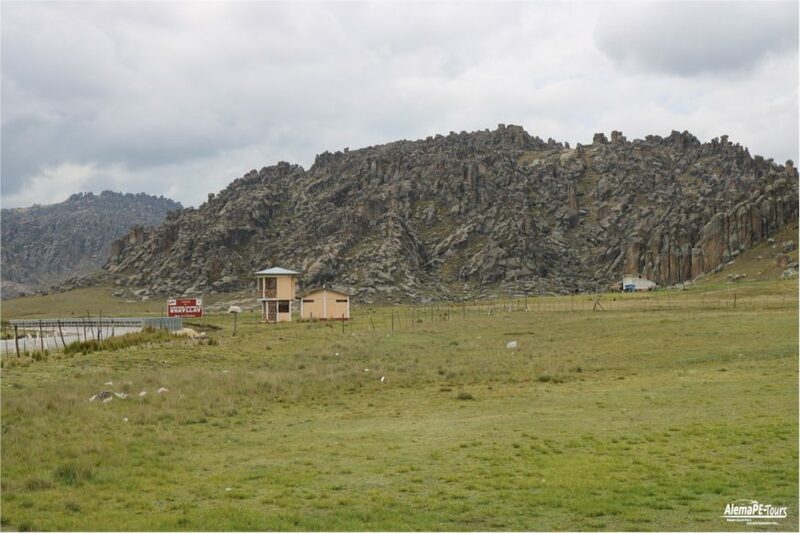 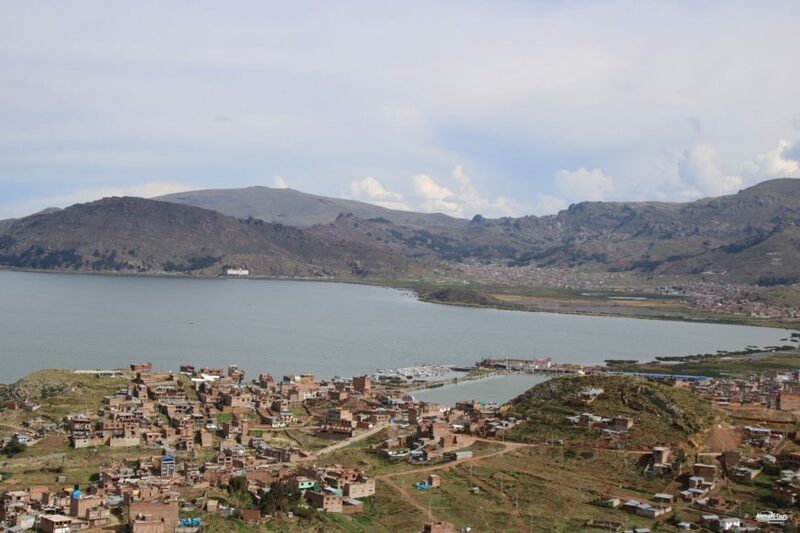 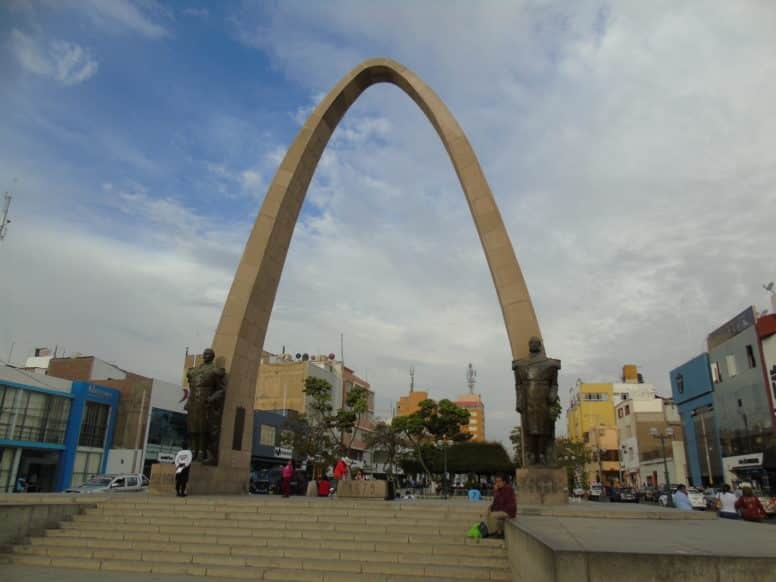 The area of ​​the Stony Forest covers approximately 16,815 hectares and is located at an altitude of 4,310 meters above sea level. 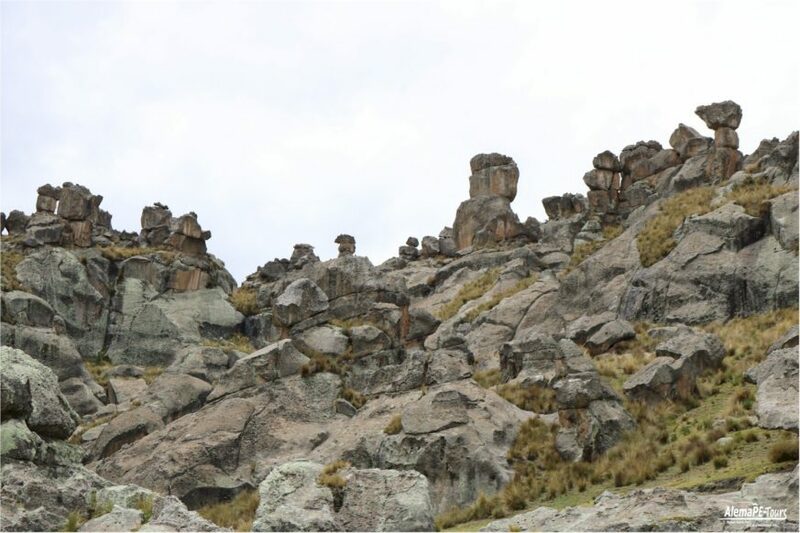 The rock formations date back to the beginning of the Cenozoic. 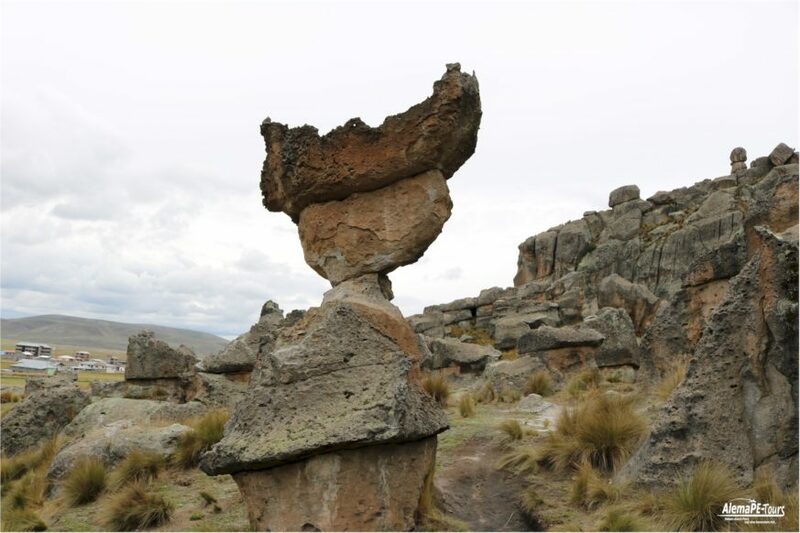 Although they are stable, some of the stones have a very precarious appearance. 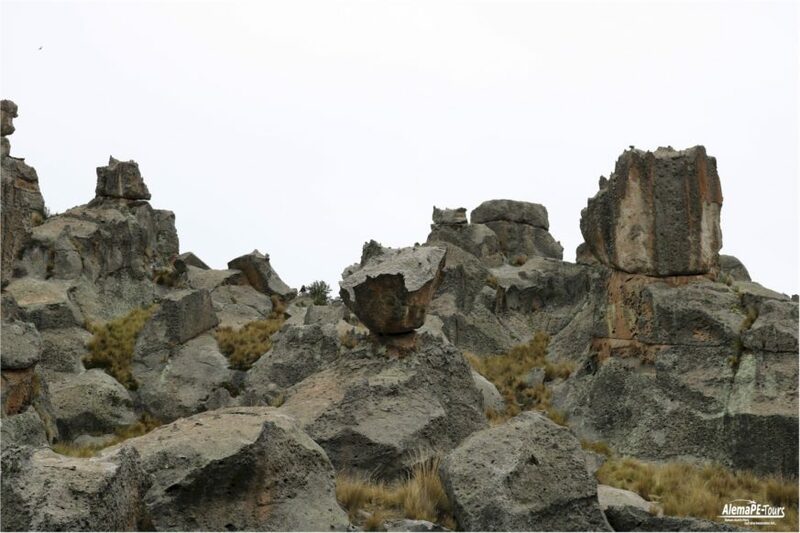 Huge boulders were cut into small columns. 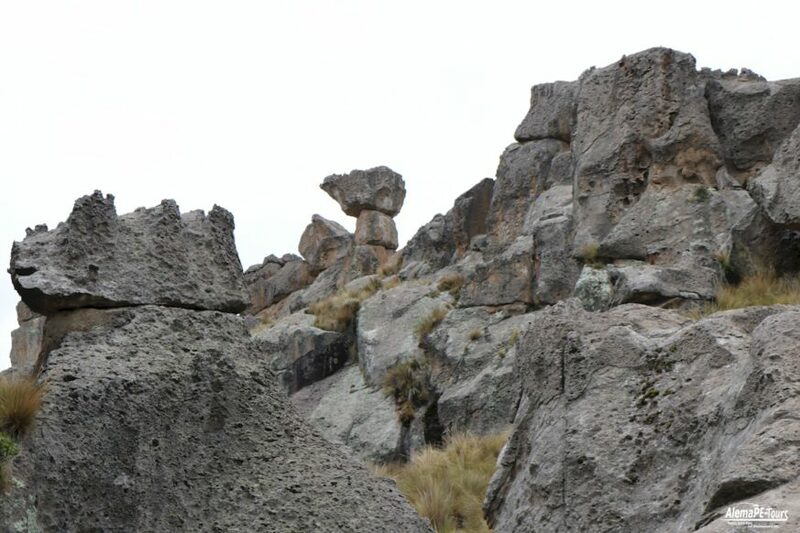 Other stones are in the shape of a bow. 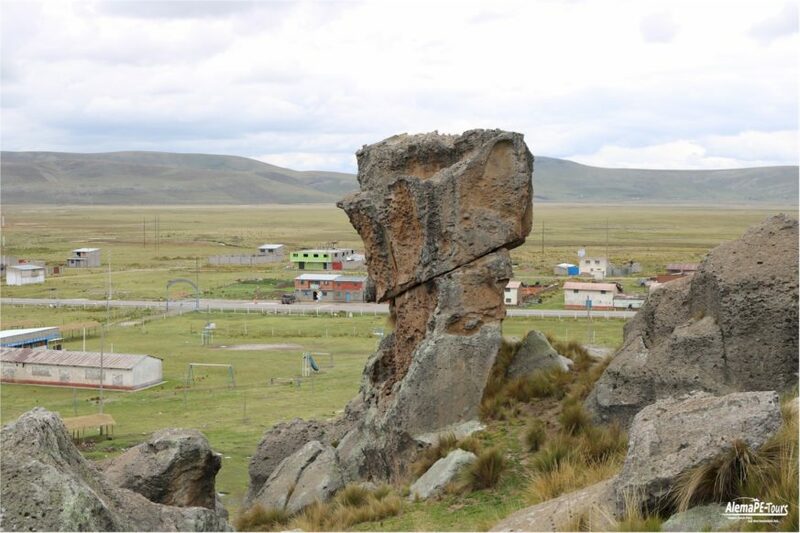 These large, oddly shaped rocks are a popular destination for climbers. 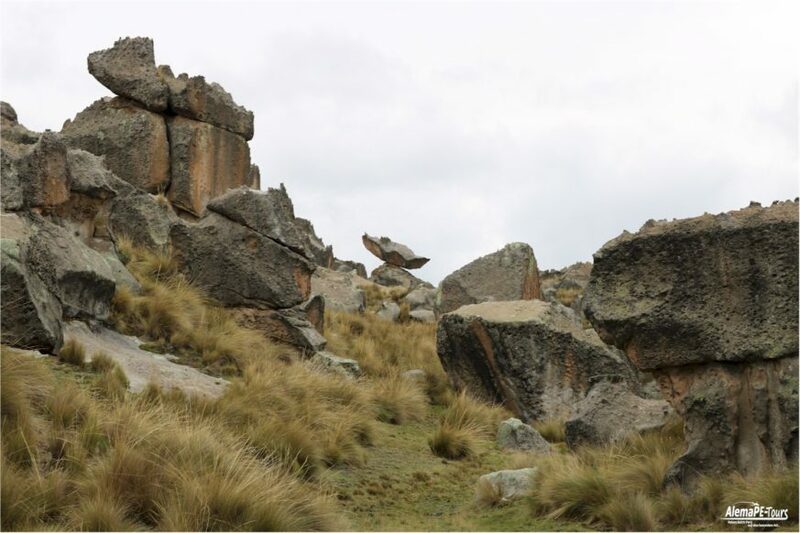 It is challenging terrain, and climbers need to adjust to the altitude before trying to climb the rocks. 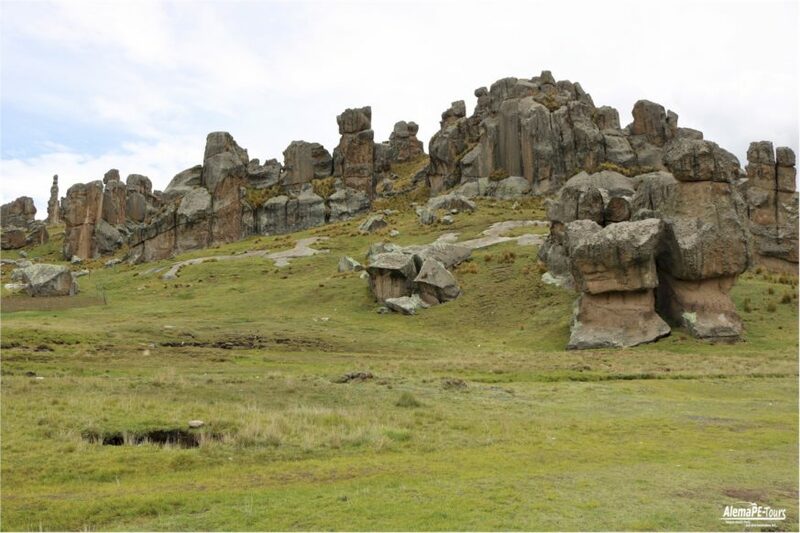 They were initially formed when volcanic activity deposited layers of volcanic ash or ignimbrite on the landscape, forming a plateau on layers of sandstone, limestone and conglomerate. 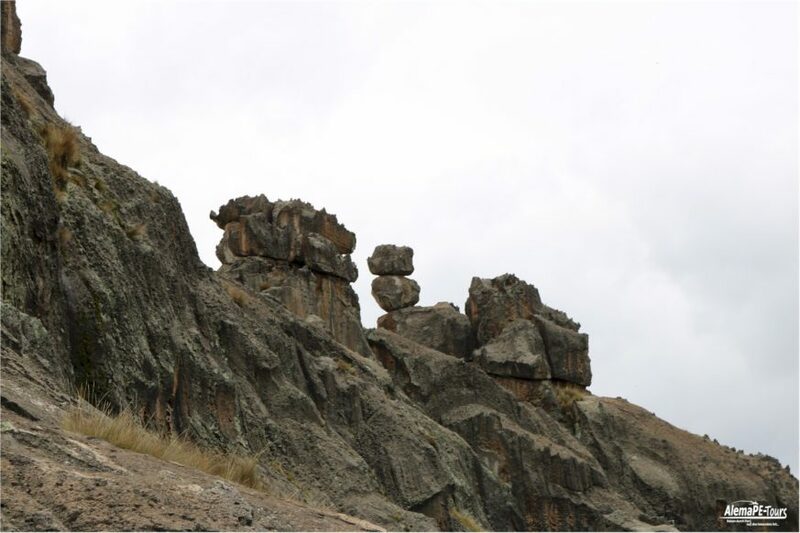 The ignimbrite is a very porous rock, so it is particularly susceptible to erosion. 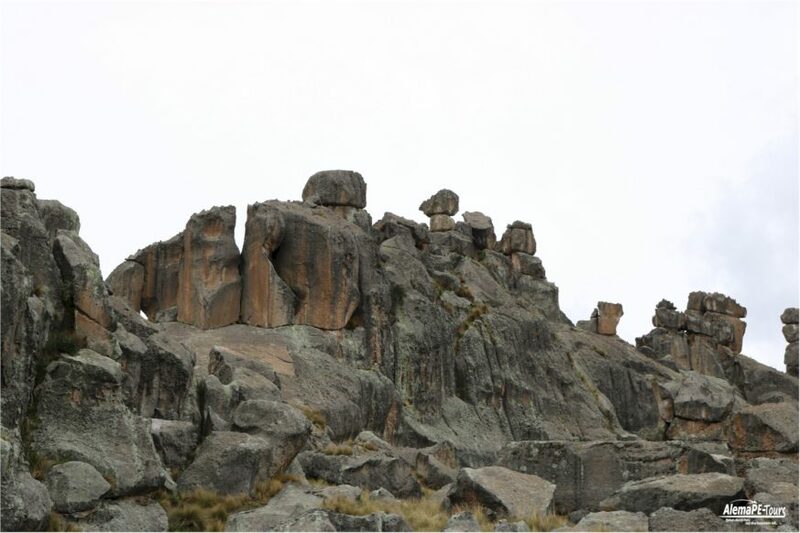 In the recent Ice Age, about 20,000 years ago, the processes of freezing, thawing and re-freezing snow on the plateau caused meltwater to penetrate and enlarge the cracks in the rock. 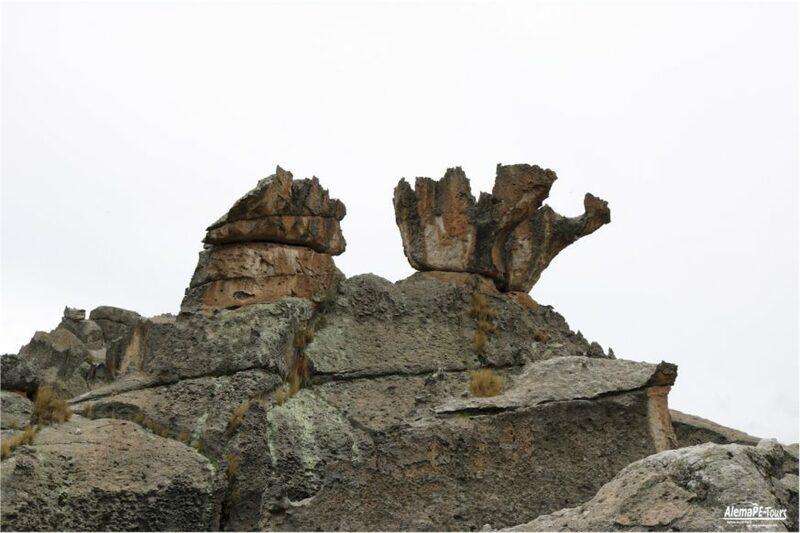 This eventually led to large parts of the rock crumbling away leaving behind the deeply eroded formations that make up the Bosque de Piedras today.